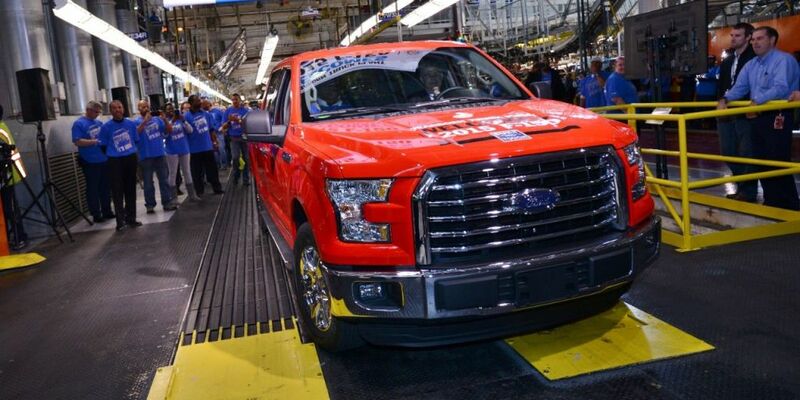 In an interview with the Detroit Free Press, Ford Global product development chief Raj Nair said that Ford is “working hard” on a brand-new F-150 hybrid model. The announcement should come as no surprise, though, considering Ford’s recent track record. Following that split, Ford is in the middle of dead sprint race to beat out Toyota and put out the first legitimately popular hybrid pickup (rumors are currently circulating about a 2016 Toyota Tacoma hybrid on the way). Of course, Toyota is not their only serious competition. Earlier this year, Chrysler showed off a few dozen plug-in hybrid Ram 1500 models in Arizona and California, hoping to have a few hundred more for testing in upcoming months. Taking a look at their current all-around lineup, Ford’s own transition to a hybrid F-150 shouldn’t exactly be shocking, either. Currently, the lineup is littered with EcoBoost engines, as seen in some of their highest profile 2015 models: the Mustang, F-150, and Lincoln MKC. 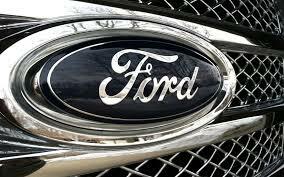 Operating on a lesser level of popularity, Ford also offers hybrid versions of the C-Max, Fusion, and once again, the Lincoln MKZ. So far, details on the new F-150 hybrid have yet to be revealed, but the truck is expected to make its debut at the Detroit Auto Show next month and is said to be inspired by the Atlas Concept that was unveiled at the 2013 show. If debuted, this would mark the second year in a row that Ford would make a huge switch in the F-150 design (last year, they announced a transition to aluminum and a cut of 700 pounds). But Ford isn’t afraid; they know that taking chances is the only way to stay on top. This entry was posted in Culture, Ford and tagged aluminum, atlas, ecoboost, f-150, ford, hybrid, ram, Tacoma. Bookmark the permalink.